← Aurum: The Golden Planet now available! 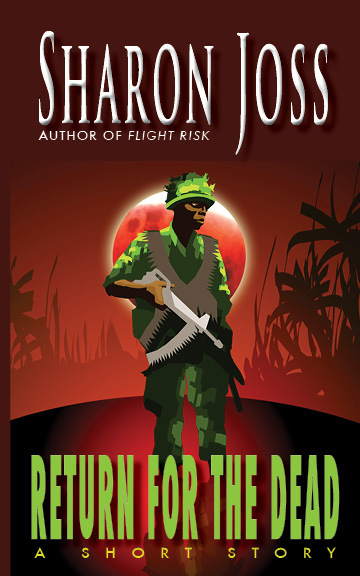 Posted on March 10, 2014, in E-book, Return for the Dead, Short Story, Uncategorized. Bookmark the permalink. Leave a comment.